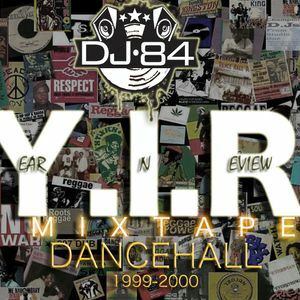 Y.I.R - Year In Review mix is a short and high energy Dancehall mix. The mix contains hit songs from 1999 and 2000. Listen, Like and Share!